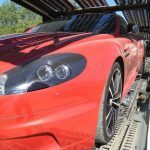 Cars-Go-Transport Car Shipping Services. UK/Ireland - Spain/Portugal. 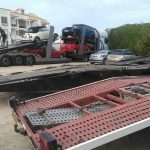 Cars-Go-Transport offer reliable and professional car transport services between the UK & Ireland, to and from Spain & Portugal. 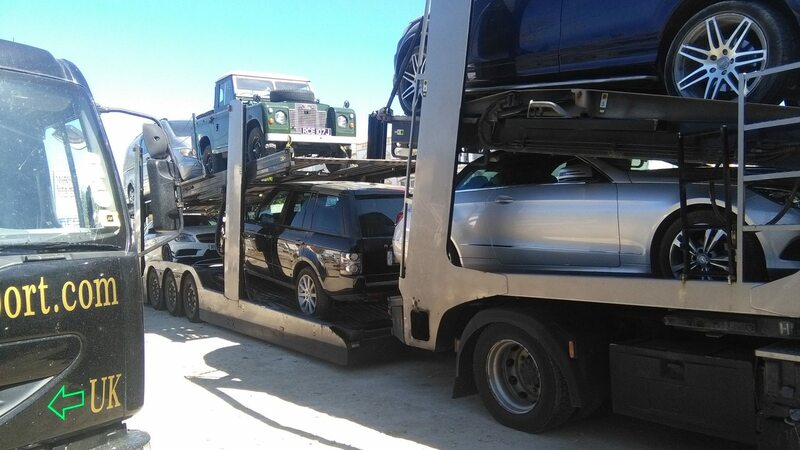 Our standard car transport routes from Spain and Portugal to and from the UK & Ireland pass through Spain, reaching the northern coast from where ferries are taken to the UK. 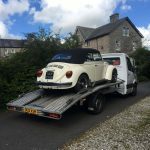 Cars-Go-Transport’s fully insured and compliant car transport service offers you complete peace of mind at prices that just can’t be beaten. 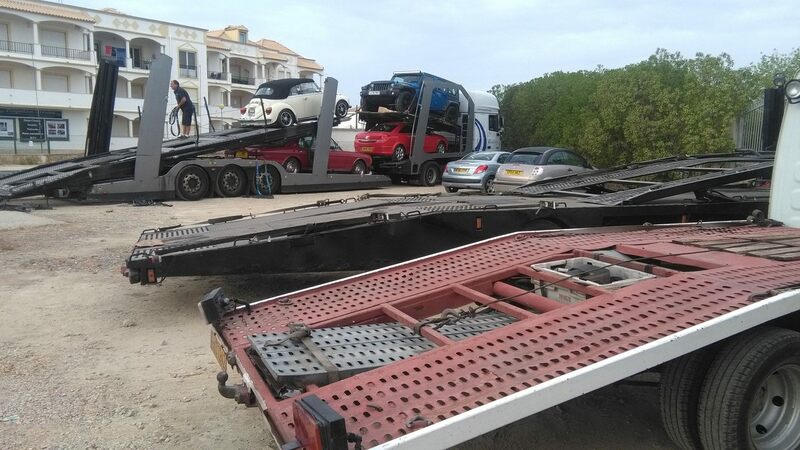 Our decades of experience in pan-European vehicle transport and our commitment to a quality service are your guarantee of the safe and reliable delivery of your precious vehicle. 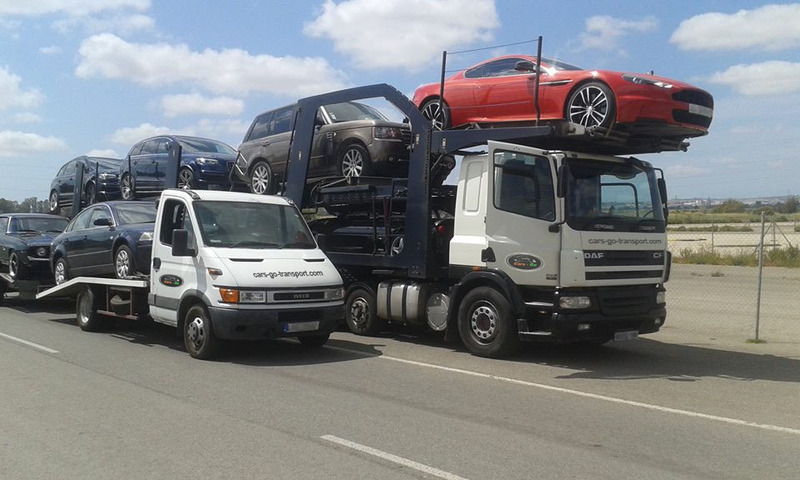 We run a fleet of regular delivery transporters from all over the UK and Ireland to southern Spain and Portugal. 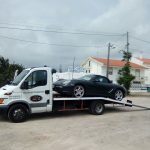 We can collect your vehicle from your front door and deliver it to anywhere in those countries. 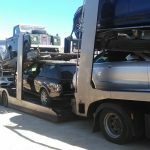 We are a professional and courteous company, with many decades of experience in car/auto shipping. 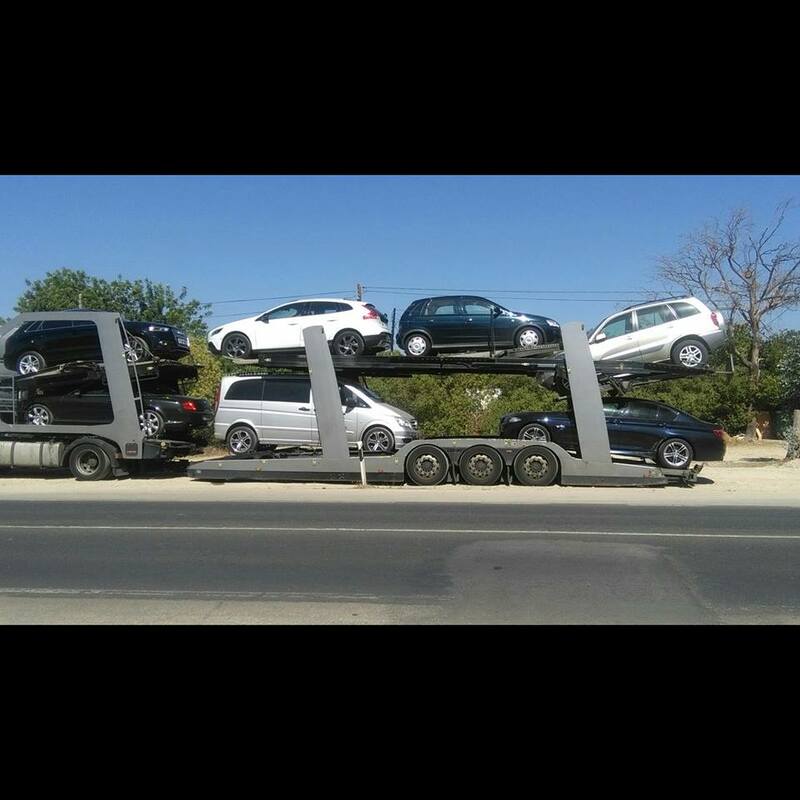 Get your Car-Go-Transport Quote NOW! 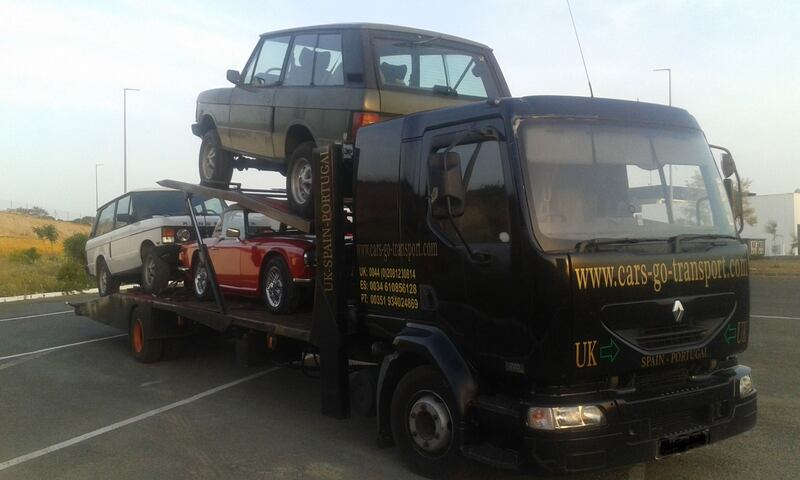 Here are a few very recent photos of the Cars-Go-Transport team in action! 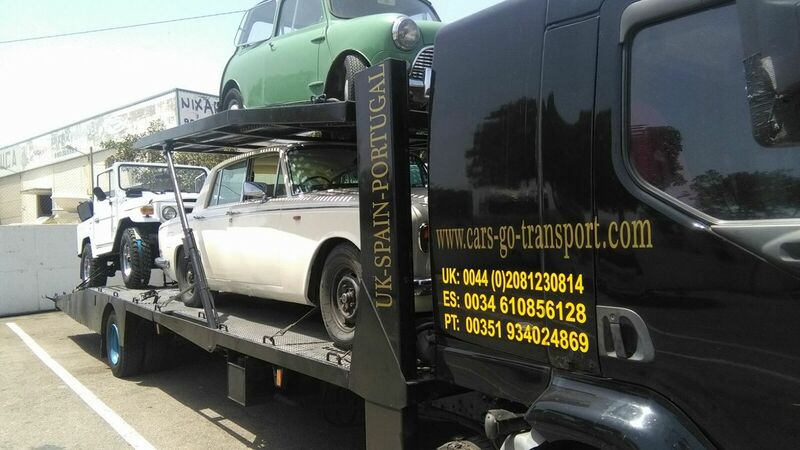 We run regular, reliable car transport and shipping between the UK & Ireland and the Iberian Peninsula – that’s Spain and Portugal! 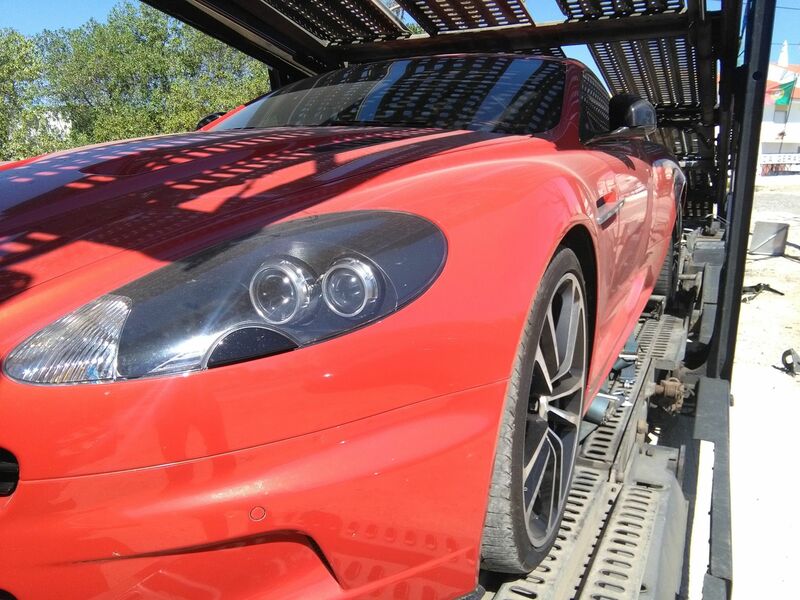 Quality service, fully insured, your vehicle is in great hands with Cars-Go-Transport!! Call Us if you Prefer! We’re always here, ready to answer your call! With three main premises in the UK, Spain and Portugal, call us on the number that suites you best! 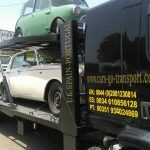 Cars-Go-Transport are a reliable and conscientious car transport company, with HDC Points (Holding, Collection and Delivery) through the UK, Ireland, Spain and Portugal. Our transporters are on the road almost constantly, running back and forth from the UK to the southern Iberian peninsula. 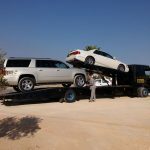 Transporting your vehicle is simple with Cars-Go-Transport. 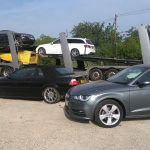 Just get in touch and we will prepare you quote, usually within 24 hours, and once you have accepted, we will organise how and when we collect your vehicle. We can also arrange a “door-to-door” service, if you wish. All part of the Cars-go-Transport service! 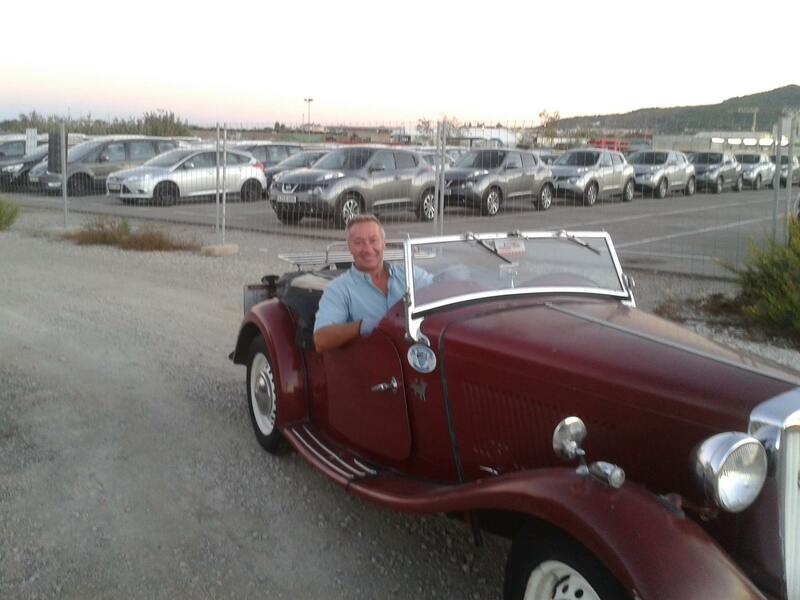 We have been shipping cars, motorbikes, boats, caravans and more, for almost 2 decades. We know what we’re doing! Shipping your vehicle has never been easier. 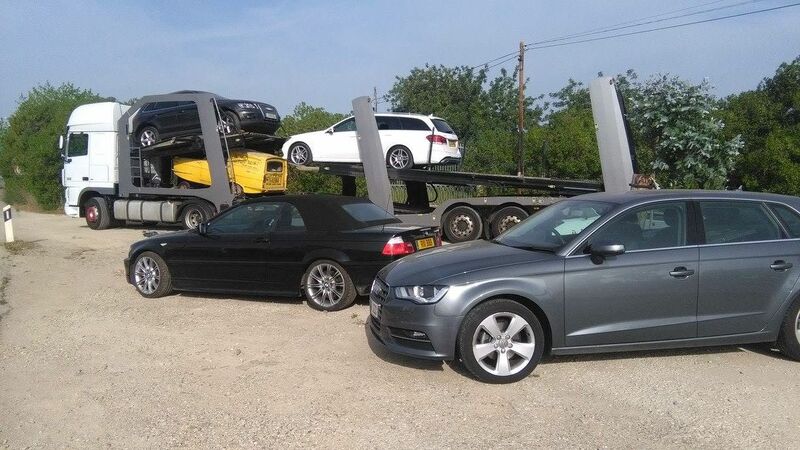 With our network of HDC Points throughout the UK, Ireland, Spain & Portugal, and our modern transporters, we can get your vehicle where it needs to be! Quickly and safely from start to finish. We provide years of experience and industry knowledge that combine to ensure the most smooth and carefree vehicle delivery process possible for every customer. Our four HDC Points in the UK – in Darwen, Orpington, Leigh-on-Sea and Folkestone – are ready to collect from any address in the UK. We are regularly up and down the country, collecting and delivering, so wherever you are in the UK, we can help! 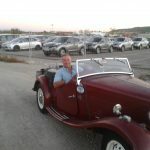 Cars-Go-Transport can now collect and deliver to and from the Republic of Ireland, to mainland Spain. 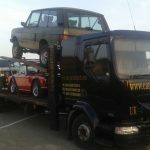 Servicing our many clients in and around Dublin, we can organise your vehicle shipping easily and without fuss. Just call and we’ll take it from there! 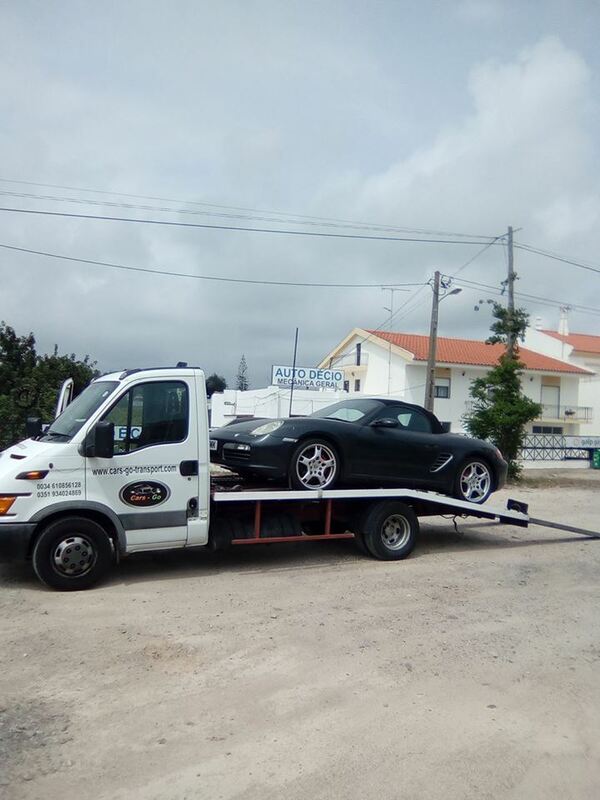 The most popular collections and deliveries in Portugal are, not surprisingly, in the south of the country, around the Algarve area, but Cars-Go-Transport are happy to transport your vehicle further north to Porto, Lisbon and beyond! Call us – we know about getting round Portugal! 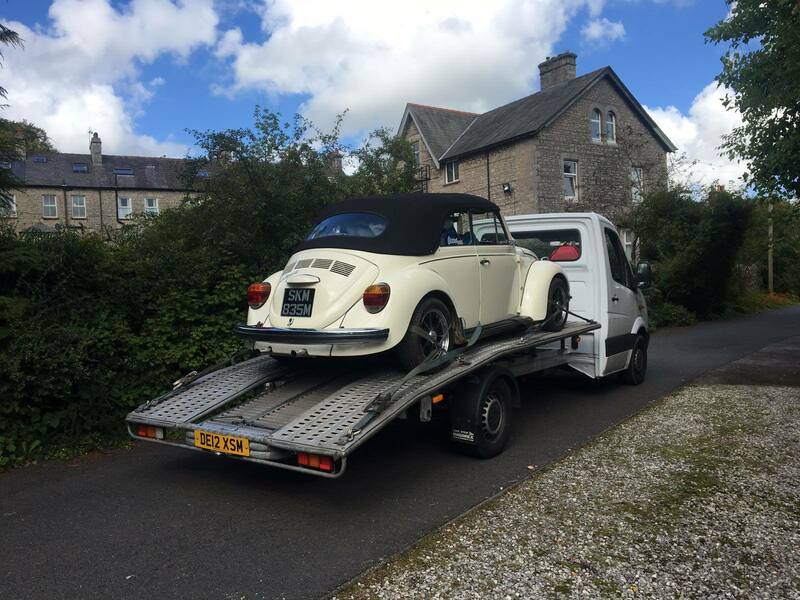 Let us collect your car, motorbike, caravan – even boat, from almost any address in the Republic of Ireland. 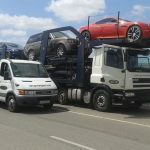 Based in and around Dublin, our Ireland transporters are ready to collect your vehicle, ready to bring to the UK and transport on to Portugal. Call us! 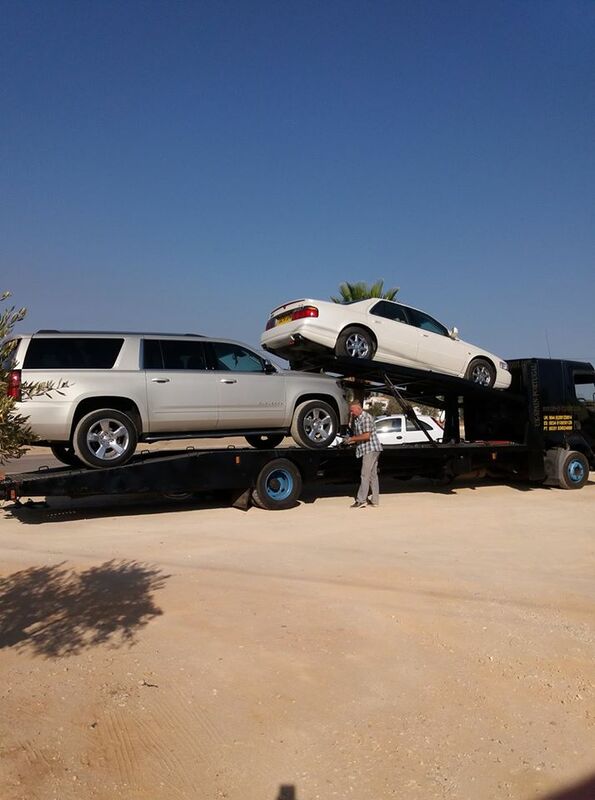 We have the car transport services you need! Get your quote! It's easy!! Just give us a few details and we'll get back to you as soon as we can, usually within an hour. By the way... WE'RE HIRING DRIVERS! Interested? Click here.